Presentation design is a challenging task. Politicians and CEO’s have expert staff who’s job it is to create something engaging. They work on presentations full-time – you don’t have that luxury. But the date for the presentation is set. And every moment you delay has you heading towards an inevitable rush-job at the end. This is your opportunity to invest in some professional help. But without the gigantic price tag. Hello. We’re Tony Burns and Olivia Mitchell. 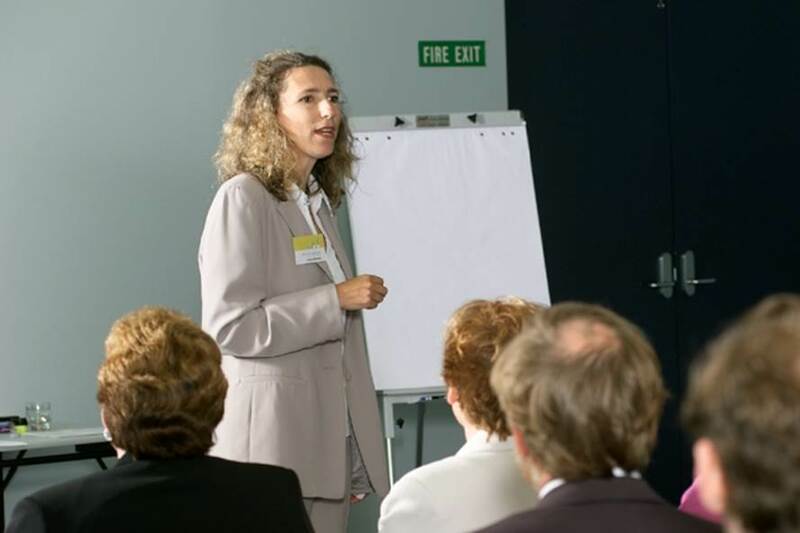 We’ve been running presentation skills courses and delivering one-on-one coaching for nearly 20 years. be less engaging and credible. 7. Being afraid to ask for help. So we developed a system that solves all* these problems! The SpeakerMap™ deals to procrastination like a hot knife through butter! 1. Feeling overwhelmed by the size of the task? 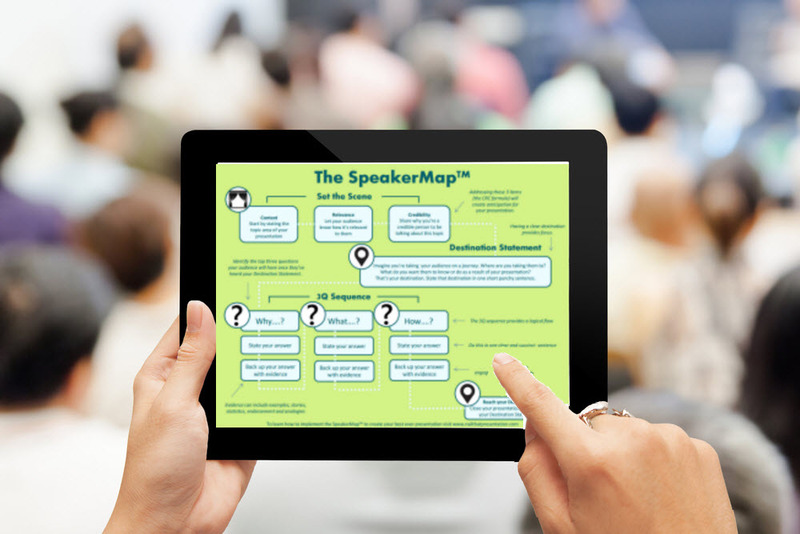 The SpeakerMap™ breaks up the task into a number of small tasks. 2. Not knowing where to start? Learn what a Destination Statement is and how to create it and you’re on your way! 3. Lacking the experience to make decisions? The SpeakerMap™ structure takes a lot of the decision-making away so that you can focus on content. 4. Not having someone around to give expert advice? OK – that’s the “nearly” part. Which is why we’re going to be around to help you implement the SpeakerMap™. 5. Unable to slice up the design task? Everything is sliced as thinly as possible. Even down to having you only needing to design one sentence. Honestly! 6. Not knowing what to include or exclude? Once you’ve designed your Destination Statement you’ll know exactly what goes in or stays out of your presentation. Easy – no indecision. 7. Being afraid to ask for help? And that’s where we come in. You’ll have access to us to answer any question you have. We’ll give you advice based on your presentation. We may even come up with some ideas for you! Until recently, learning how to use the SpeakerMap™ has only been available to people who come to our live events. that will guide you step-by-step to create an engaging presentation. Nail that Presentation destroys procrastination. The program will take you through a series of small action steps. You’ll be in action within moments of starting the program. We’ve sliced up the task! The program’s easy bite-sized steps will keep you moving forwards and developing unstoppable momentum. 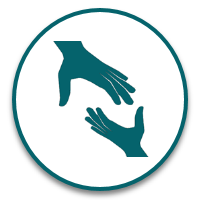 Anytime you’re feeling stuck or confused, reach out for help in our private online forum. We’ll get you unstuck and moving again. 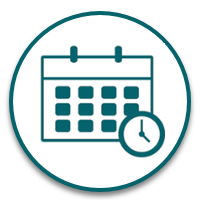 Use our scheduling system to keep your planning on track and be ready in plenty of time with no last minute rush. 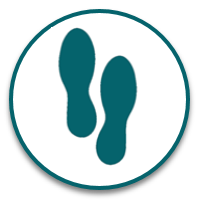 Each step starts with a short video explaining what you’ll be doing. If you prefer listening to audio or reading a pdf we have that available for you. Post to the private online forum to get feedback and fine-tuning to make your content and slides the best they can be. It sounds great but what if the program doesn’t help me? If you implement our principles and systems you will find that they make a significant difference to the success of your presentation. 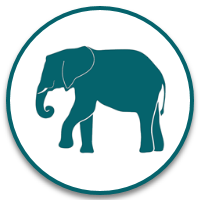 We stand so solidly behind the effectiveness of Nail that Presentation that we will make it totally risk-free for you. If your presentation is not significantly improved by implementing our principles and systems, ask for your money back within 60 days of your presentation and we will refund you. For more information see Frequently Asked Questions. Use the 3Q sequence methodology to develop a logical structure that your audience can follow with ease. Sick of delaying? Ready to start now? What makes Nail that Presentation different from other online presentation training? 1. This is a program for someone who has a real presentation coming up and it guides them step-by-step through that presentation design. This is not a generic course which teaches you how to create any old presentation. This is a practical program which guides you step-by-step in the creation of your presentation. If you don’t have a presentation coming up, this program may not be for you (see our Frequently Asked Questions). If you do have a presentation coming up, this program will get you into action and help you to create something really engaging. 2. You’ll get help from us any time you need it. This is not an online course where you are left to figure out how to make use of the techniques that the videos show you. On starting the program, you’ll be able to join our private Facebook Group and have immediate access to us and other program participants. We will be totally commited to your success in the same way we are to the participants who attend our live programs. 3. It has a money-back guarantee. You may be concerned that you’ve left it too late for this program to help you. We understand. One of our recent participants thought the same thing but decided to “give us a go.” She was secure in the knowledge that, if there wasn’t enough time for the program to make a difference, she would get her money back. However, it did make a significant difference so that never became an issue! 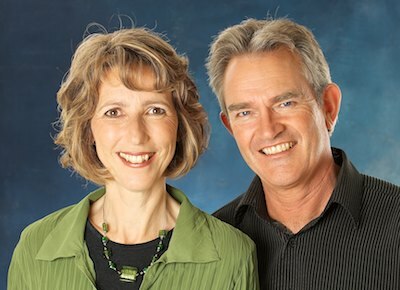 In the decade I’ve known Tony and Olivia, I have watched them become New Zealand’s most passionate and knowledgeable presentation skills trainers. These are dedicated professionals, at the height of their skills. I cannot recommend them highly enough. In August I was asked by our CEO to give a presentation to the Board of Trustees. I prepared myself with your SpeakerMap™. I got fantastic feedback and heard that the Board were very impressed with me. This presentation has been the highlight of my year! Out of the 117 presenters that spoke at the TechEd conference my final ranking was #9. I absolutely would not have achieved that had it not been for the invaluable speaker training you provided! Will this work for academic presentations? Yes, absolutely it will. You may find that your presentation stands out – in a good way! I see that you're from New Zealand. Will the content of this program work in other countries? Absolutely. The principles of excellent presentation design are universal across Western countries. Olivia has a popular blog with a worldwide following and has been a speaker at the Presentation Summit in the US. I have to give a speech at a wedding. Will this work for me? Sorry – probably not. Nail That Presentation is best suited for planning business, sales and conference presentations. My main problem is nervousness. Will this program help? Absolutely. One of the main causes of nervousness is the feeling of being under-prepared. Nail that Presentation will get you really prepared with engaging content. This will go a long way in reducing your nervousness. I'm not sure if this presentation is worth spending the money. Only you can be the judge of that. If there are potential clients or managers in the audience, a great presentation can literally result in greater revenue or income. On the other side, it can prevent you coming across as disorganized and incompetent. Either way, realize that you will be learning a design system that you can use for every presentation you ever give after this one. So a little arithmetic will reveal that the value could be very high. There's a lot of free stuff on the internet. Why would I pay to do your program? Two reasons: first because you’ll get access to our expert advice and second, because the advice on the internet is just small snippets of advice – often contradictory. Nail that Presentation offers you a system, proven on hundreds of participants who have taken our course. I'd like my employer to pay. Can you invoice them? Sorry, we’re only able to accept credit cards or PayPal at this time. The best method is for you to pay with your own credit card or PayPal and claim the expense back from your employer. What are the terms of your 60 Day Money Back Guarantee? But we get that you may feel unsure. 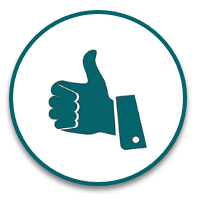 We stand so solidly behind the effectiveness of Nail that Presentation that we will make it totally risk-free for you. If your presentation is not significantly improved by implementing our principles and systems, ask for your money back within 60 days of your presentation and we will refund you. And here are the conditions of the guarantee – this is necessary so that we don’t have an open-ended liability to refund your money. 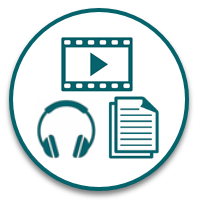 When you enrol in the program we will ask you to complete a questionnaire to tell us more about the presentation that you’re preparing for, including the date of that presentation. The guarantee applies to that specific presentation only and so you will need to ask for a refund within 60 days of the date of that presentation. If you do not complete the questionnaire and tell us the date of your presentation the guarantee does not apply. To qualify for the guarantee you must show us that you have implemented the principles and systems of the program. I tend to over-prepare. Will your system help? Absolutely. The SpeakerMap™ is a series of containers that you fill with content. We take you through a process of prioritization so that you don’t overwhelm your audience by telling them everything you know. When all the containers in the SpeakerMap™ are full, you stop preparing! BONUS #1: What to ask the Meeting Organiser? For your presentation to be successful, you need to know essential details about the audience, venue, and technical set-up. We have all the questions you need to ask in this Bonus. Another critical element of presentation success is having people attend. If you need to attract an audience, for example, you’re presenting a conference breakout session having a captivating presentation title is essential. This list of 8 different title templates will allow you to do that. This is a carefully curated list of stock photo websites which offer royalty-free photos. Many of them are not well-known so you’ll get access to free photos that nobody has seen before and make your presentation stand-out. Yes, Tony used to be a Scout! This list has every piece of equipment you might need to ensure that you’ve got what it takes to survive technical setbacks. Ready to take action? Remember, we guarantee your success.